Today – Scout Scarf Day – we commemorate the very first Scout Camp on Brownsea Island in 1907. 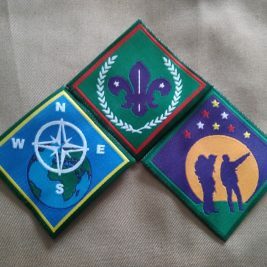 As we wear our scarf, we can’t help but think of all our fantastic volunteers on Group, District, Regional and National levels who invest their time in Scouting and promise to leave this world a better place than how they found it. Our current Chief Scout Sibusiso Vilane’s warrant comes to an end at the end of September 2017. 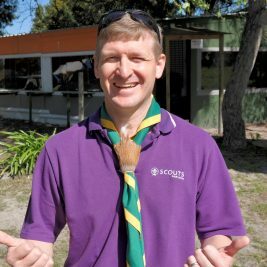 The Scout Board called for nominations and we are now honoured to announce that Dr Brendon Hausberger will be inaugurated as the new Chief Scout of South Africa at the upcoming Lekgotla on the 6th of October 2017. 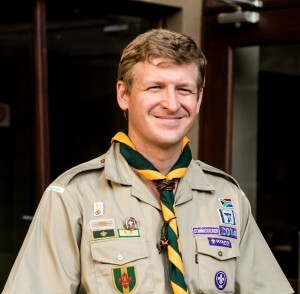 Brendon is currently the Chief Commissioner of SCOUTS South Africa and a vital member of the Executive Committee. 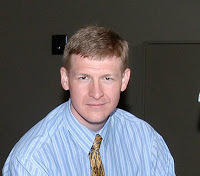 He has been an active and dedicated member for over 20 years! He has supported many children and youths through the weekly Scouting activities and events and has been a member of the adult leader training team. As the Gauteng Provincial Commissioner he oversaw the implementation of the Scouting programme, the environmental and sustainable community upliftment projects, supported the Scouting training units and managed the provincial properties. Brendon carries the pursuit of leadership and environmental awareness from his Scouting background into his work environment. As an entrepreneur and chemical engineer he has worked on major engineering projects in various locations around the world. He is the CEO of Holland and Hausberger, a South African engineering firm with a particular focus on meeting energy and fuel needs through renewable energy. Wear your Scarf and be Proud to be a Scout! The ultimate mum and daughter experience!